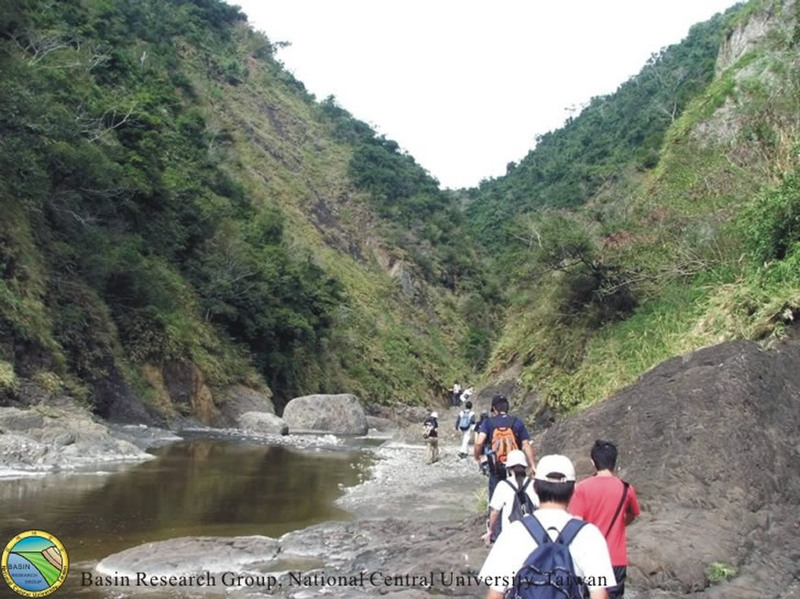 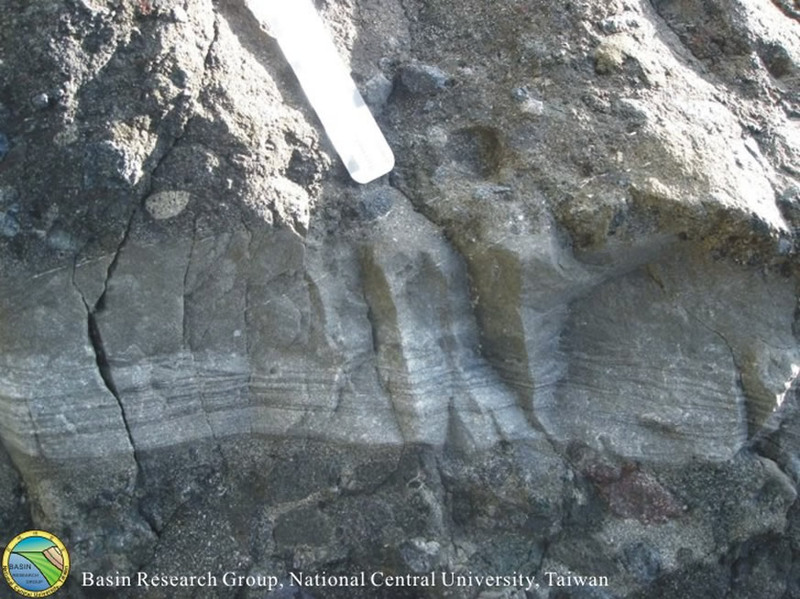 At this stop (see Fig.1 for location) it exposes the uppermost part of the Tuluanshan Formation with epiclastics and the lowest section of the fine-grained turbidites of the Fanshuliao Formation (Fig. 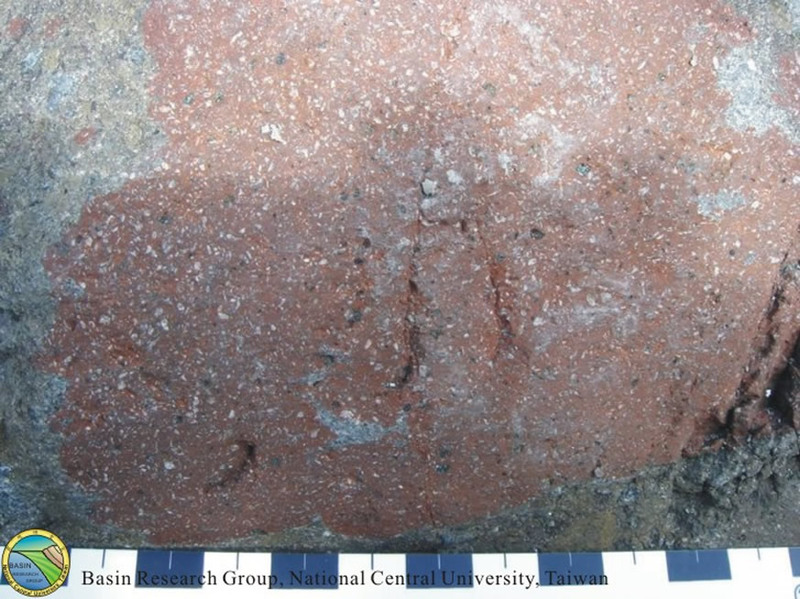 2 and Fig. 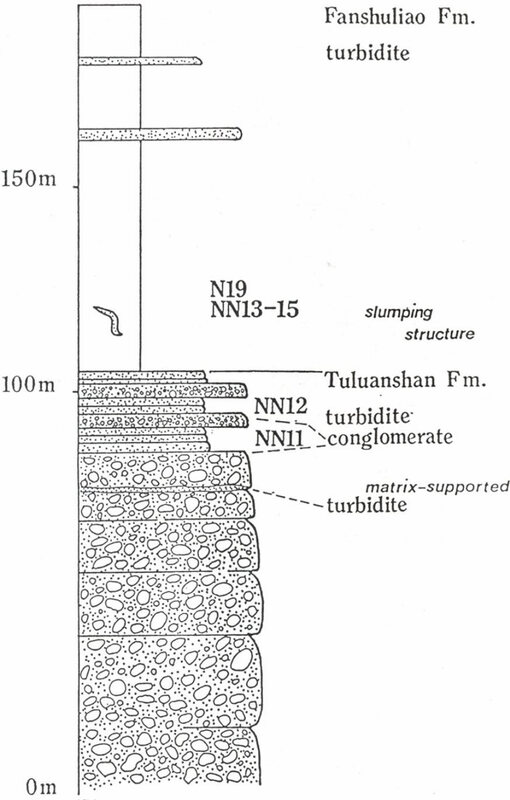 3, Chen and Wang, 1988; Chen , 1997b). 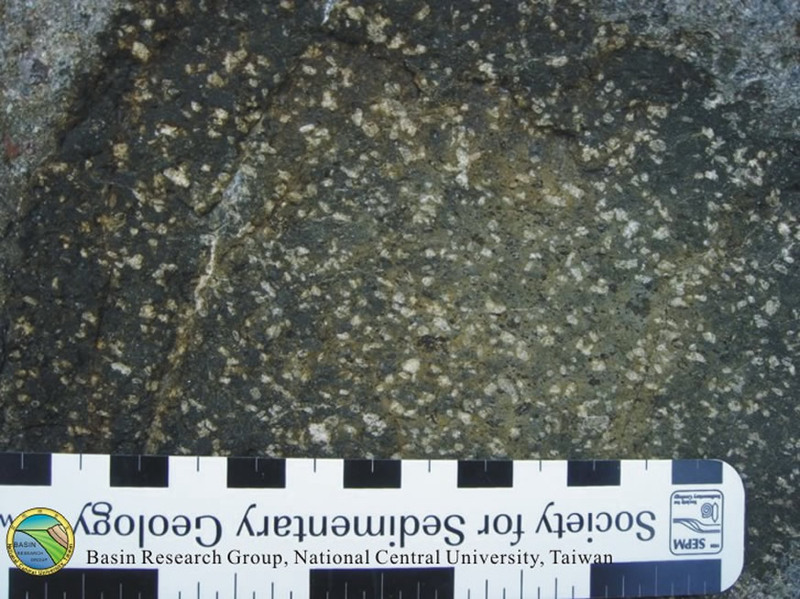 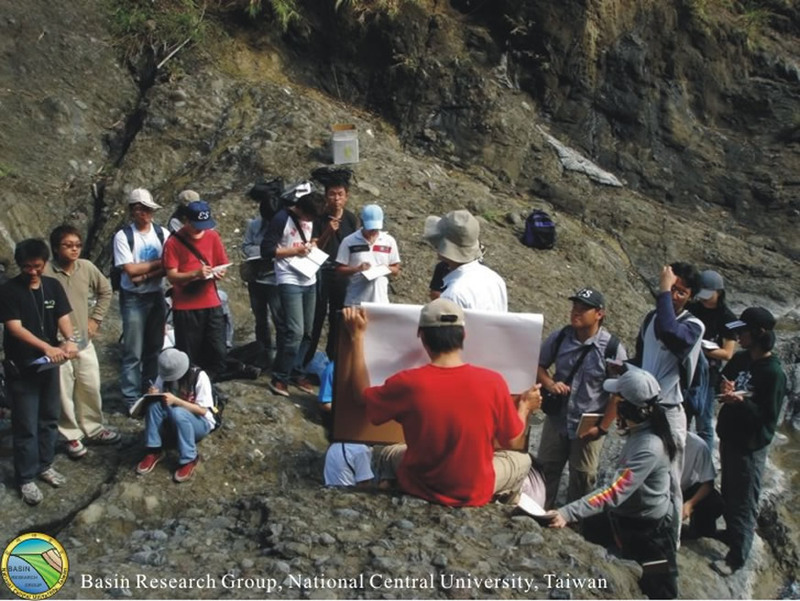 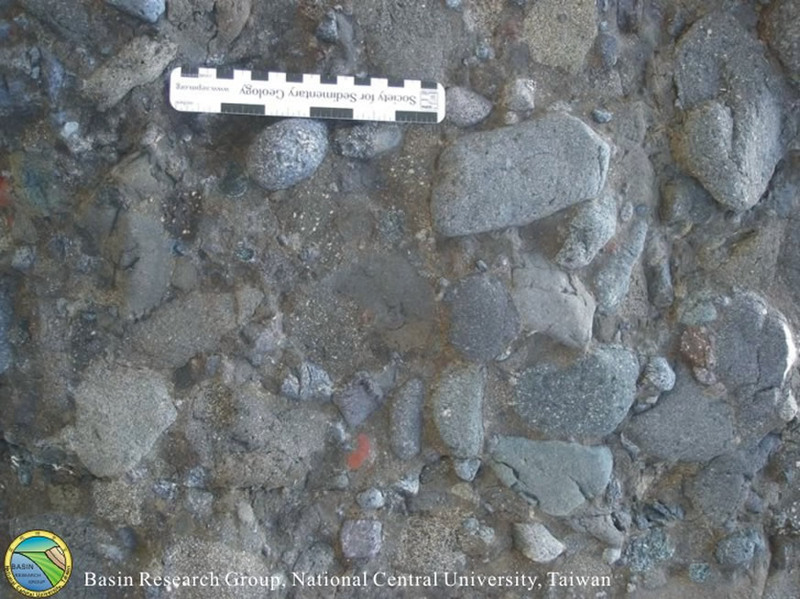 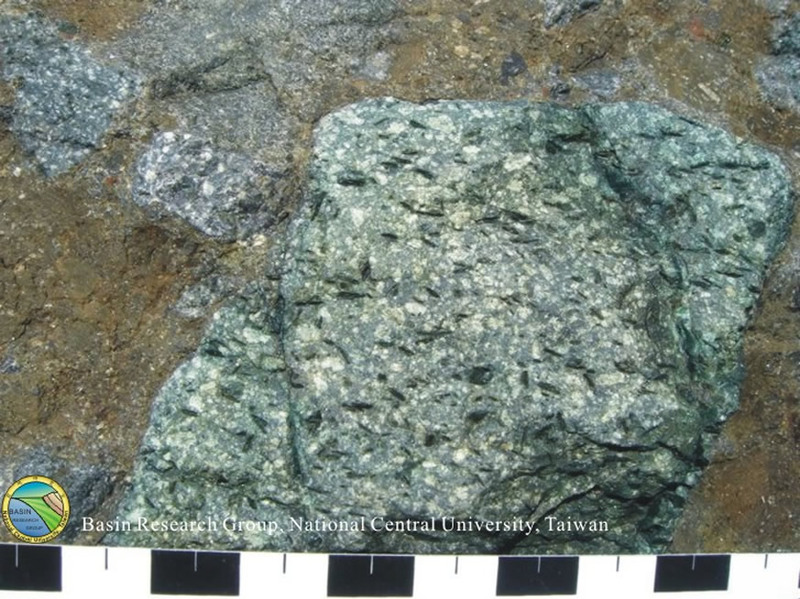 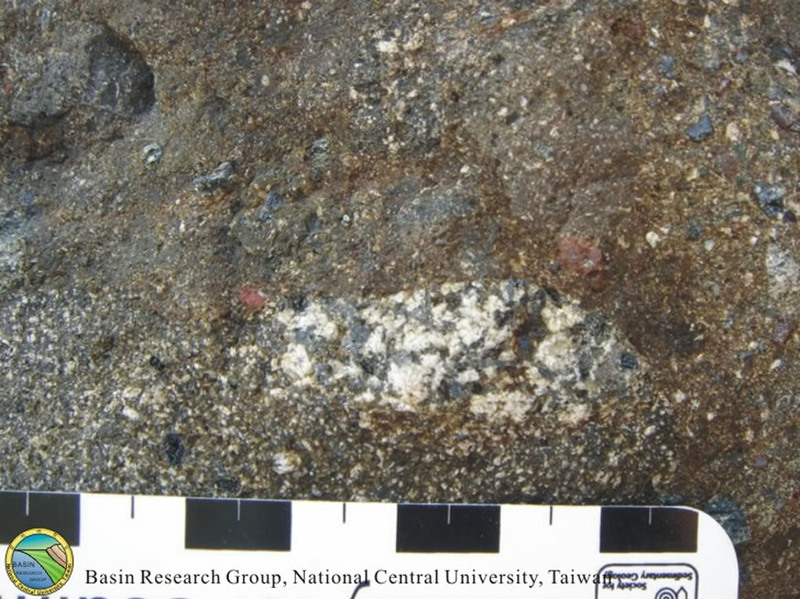 According to Chen (1997b), the epiclastic sandstone and conglomerate of the Tuluanshan Formation are up to 200 m thick at the locale. 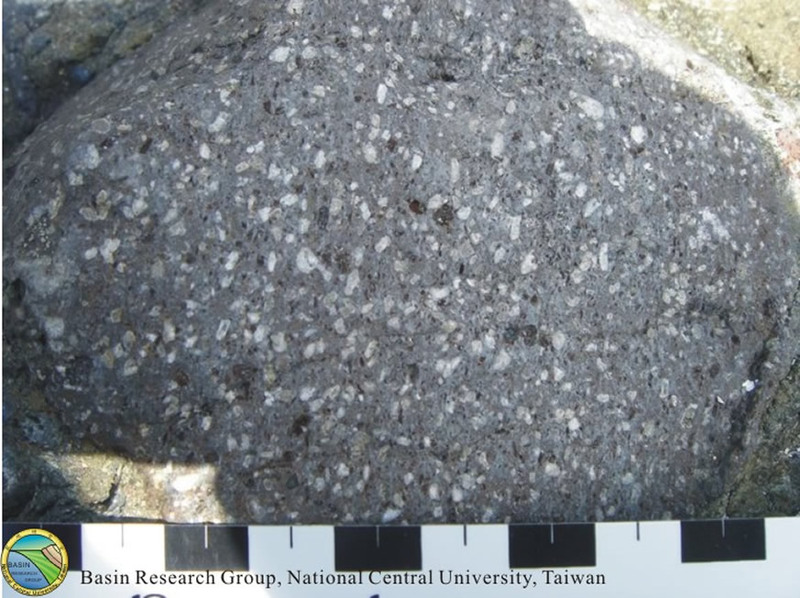 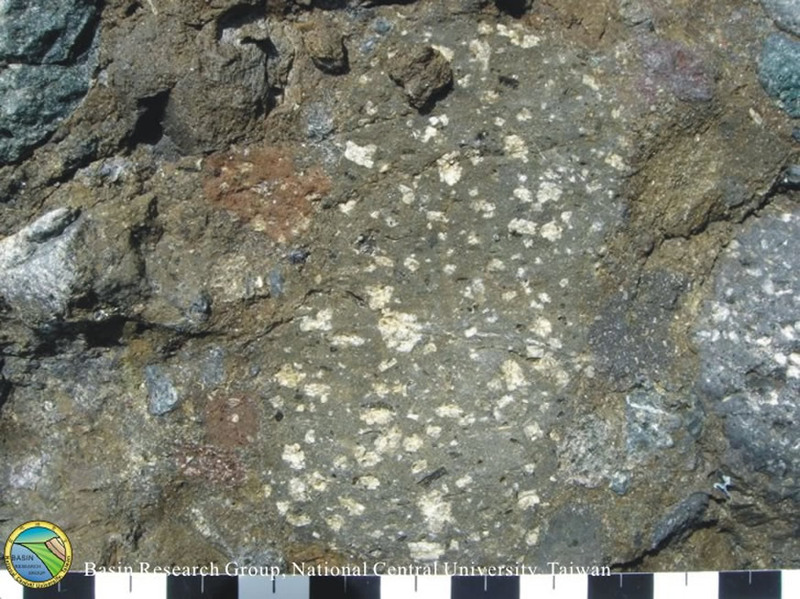 Conglomerates are matrix-supported with rounded andesite and limestone clasts up to 10 cm long. 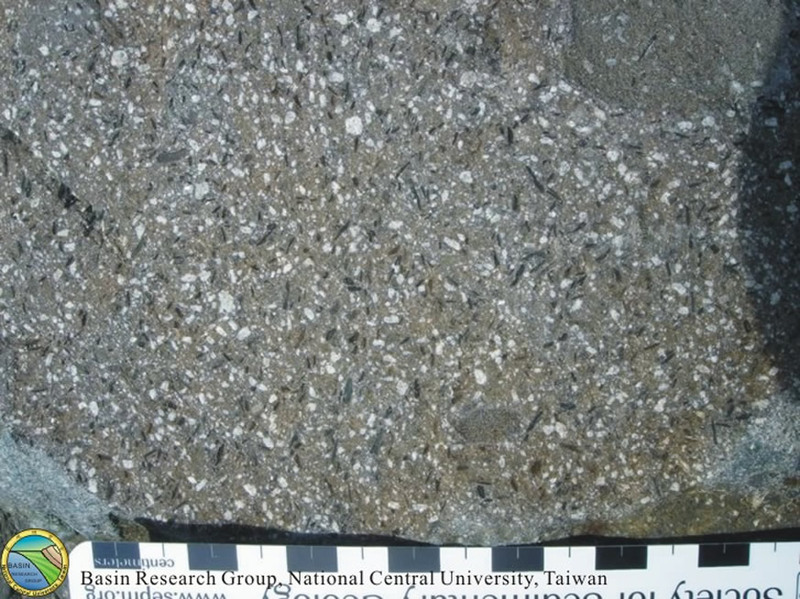 The epiclastic sandstones are thinly-bedded, non-welded and composed of detrital fossils and fragmented phenocrysts, displaying Bouma sequence typical of the products of turbidity currents. 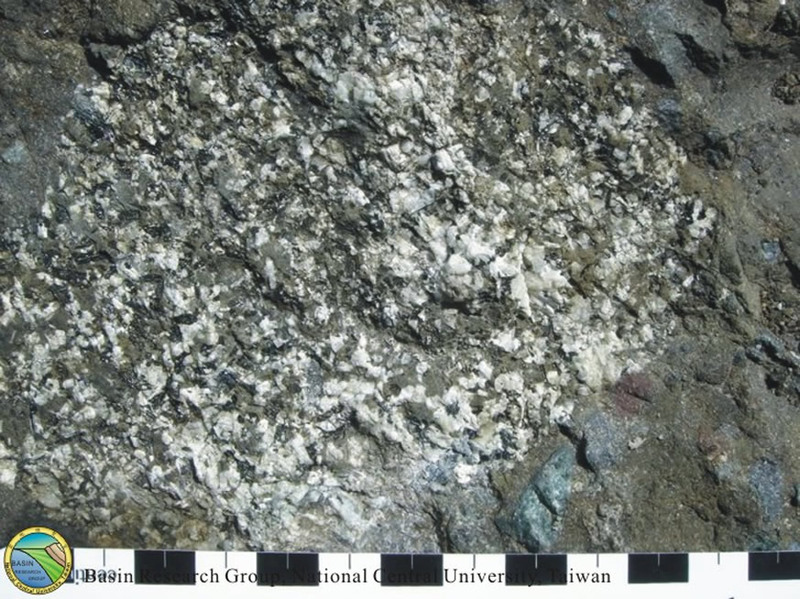 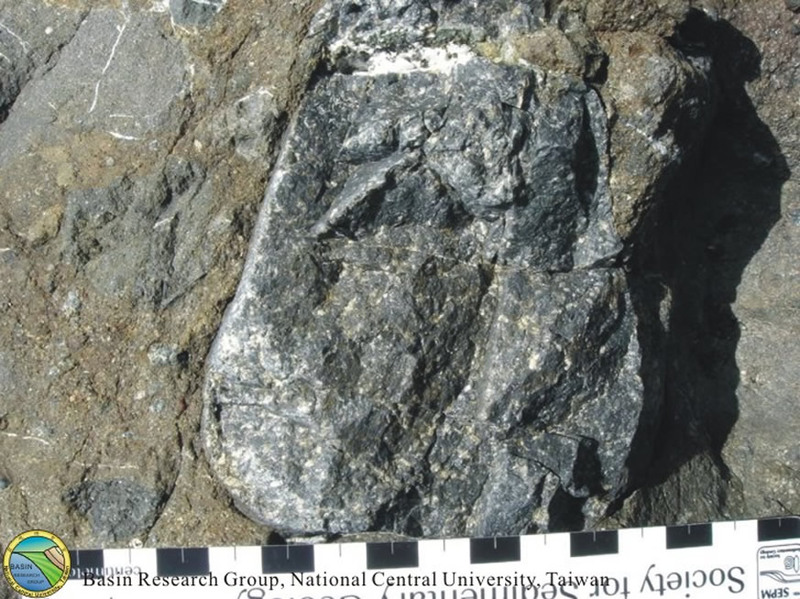 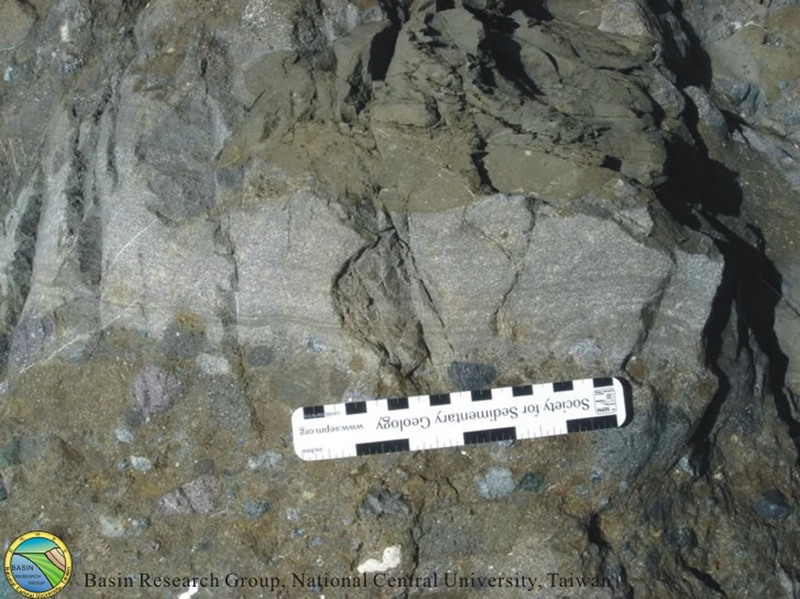 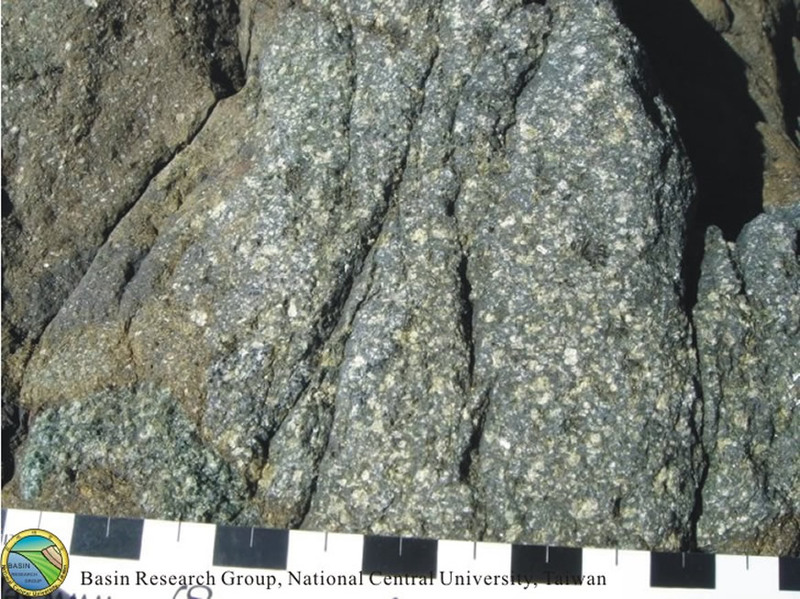 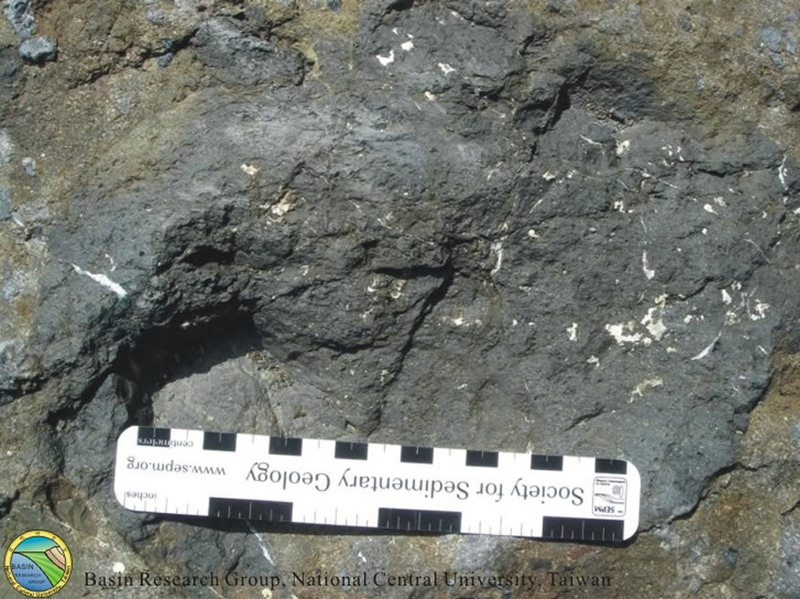 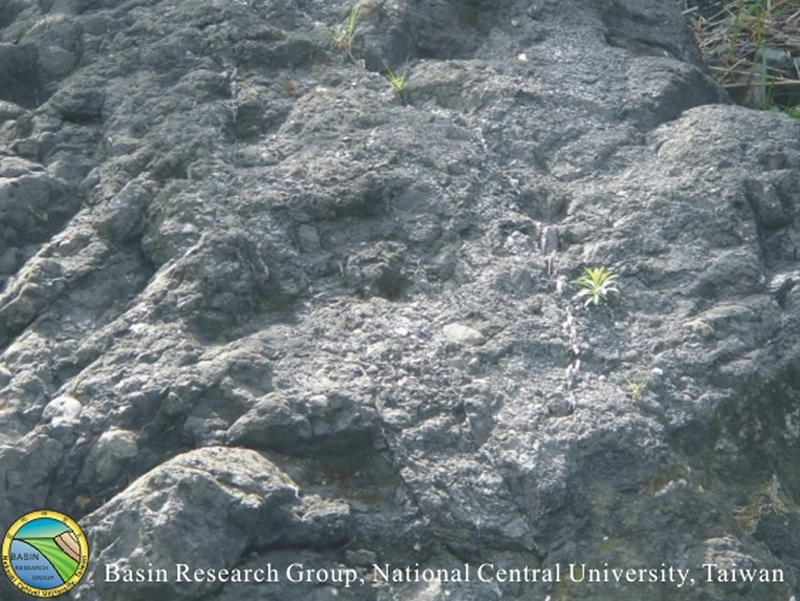 These deposits, which comprise high proportions of resedimented clasts that were originally accumulated in shallow waters, are interpreted as accumulated in a submarine and distal volcano-apron environment (Chen, 1997b). 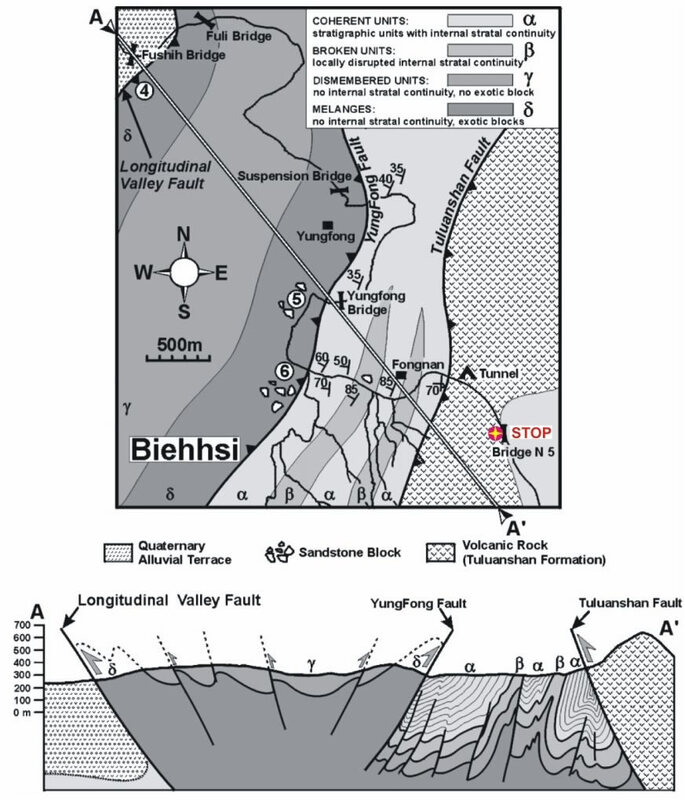 Geological map in the Beichi area and a cross section showing the major structures and stratigraphic units (after Chang et al, 2000). 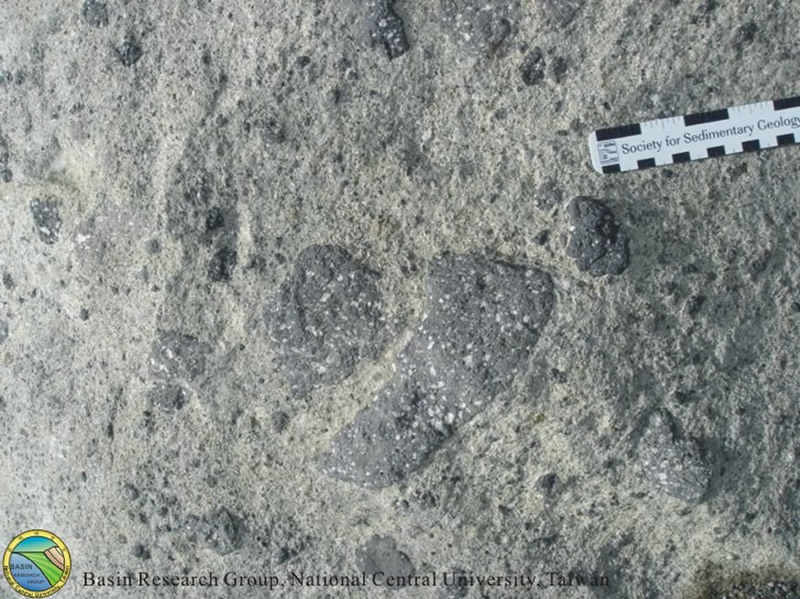 Circle refer to stop locations. 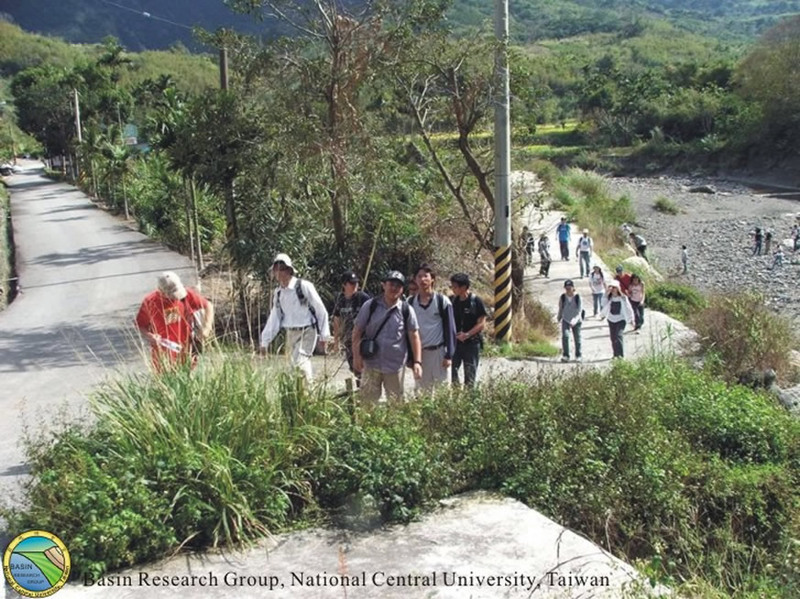 Figure 3shows a photo taken at this stop. 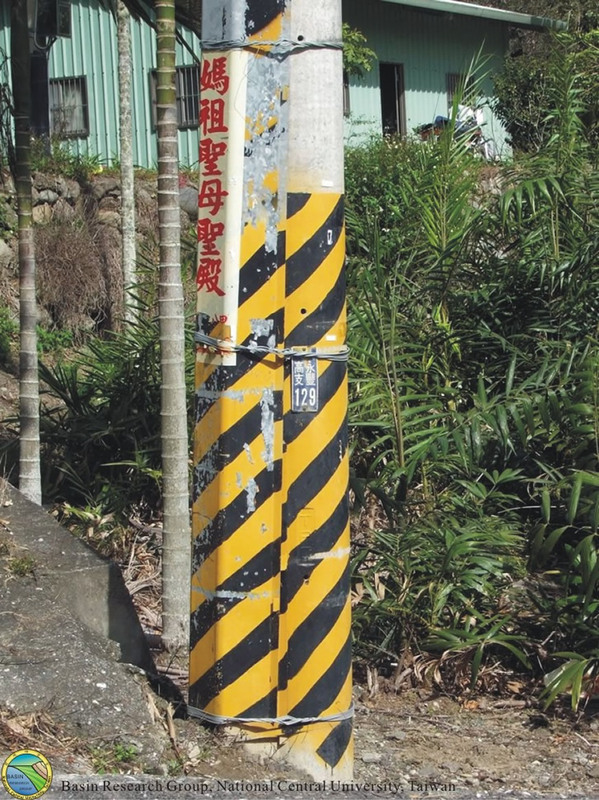 Stratigrahic column (from Chen and Wang, 1988)at this stop, Beichi. 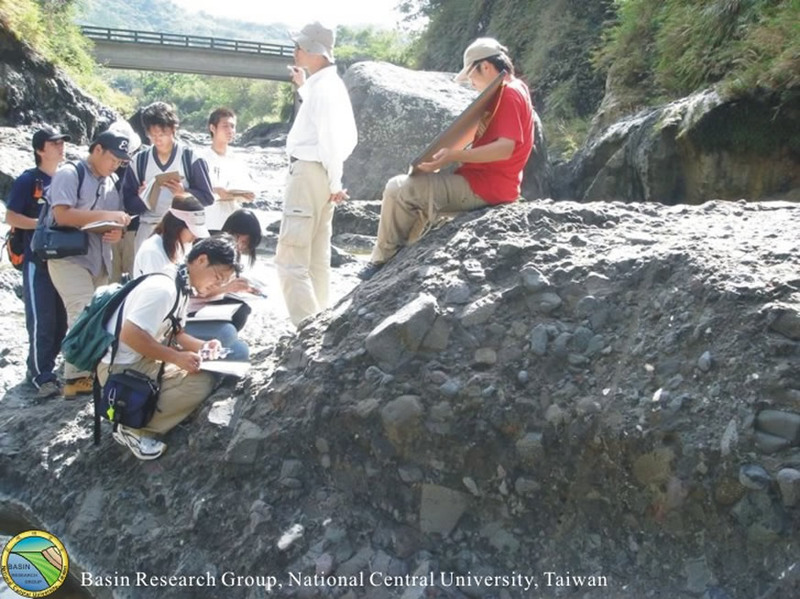 Stratigrahic photo (conglomerate of the Tuluanshan Formation) at stop 5-3, Beichi.